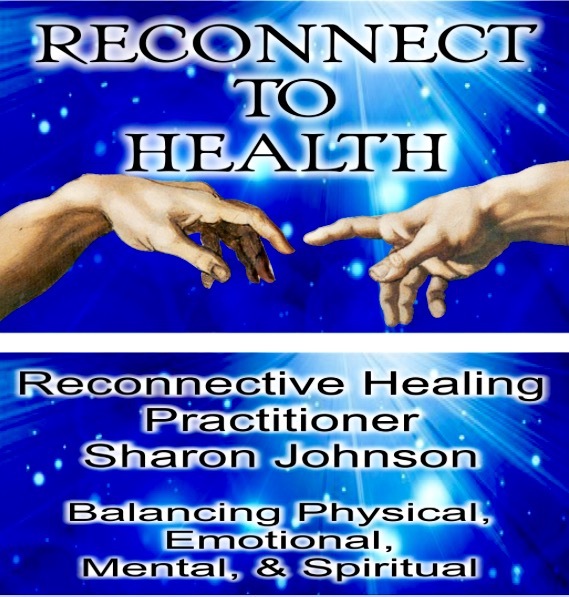 Reconnective Healing® is a return to an optimal state of balance. It is the result of Interacting with the fully comprehensive Reconnective Healing® spectrum of frequencies that consist of energy, light and information. While Science Continues to explore how it works, Reconnective Healing has been confirmed and documented in more than a dozen international studies. When Reconnective Healing® Frequencies entrain with our energy body we emit and vibrate at a higher level of light. This has been shown to restructure our DNA, resulting in the emission of measurable higher levels of bio-photonic light. Stanford Professor Emeritus Dr. William Tiller says that when information carried through the Reconnective Healing® Frequencies is introduced, it creates coherence and order. In other words, greater harmony and balance within us. "Amazing renewal of energy in every area of my life physical, mental, emotional and spiritual. 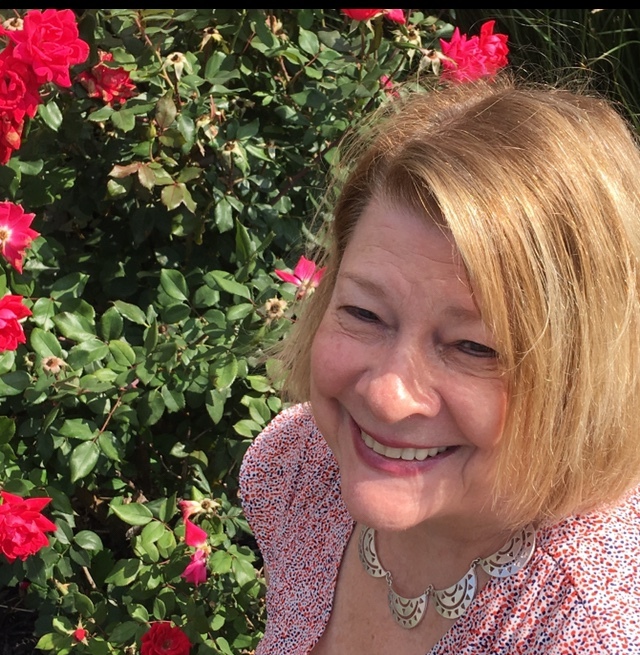 When I came to Sharon, my body was a mess; low energy, arthritic pain in my hands and knees, high stress levels, and extreme shoulder pain. Two doctors had recommended rotator cuff surgery. I was determined to seek natural health remedies. Reconnective healing is amazing! As Sharon worked with my energy, wonderful things happened. All pain is gone, my shoulder re-aligned and healed, immediate greater energy, no sadness and daily energy as I look forward to each day for God's Purpose in my life. Glory to God and Thank you Sharon Johnson, for allowing God to work through you and my body". Shelly- Springfield.